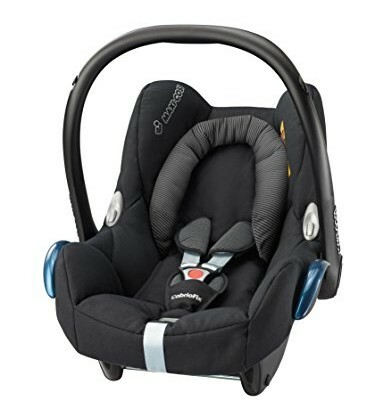 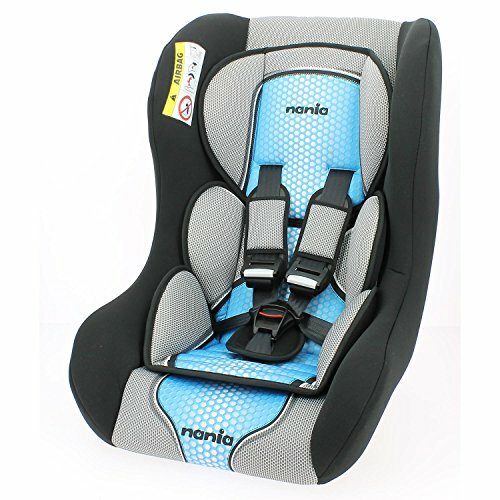 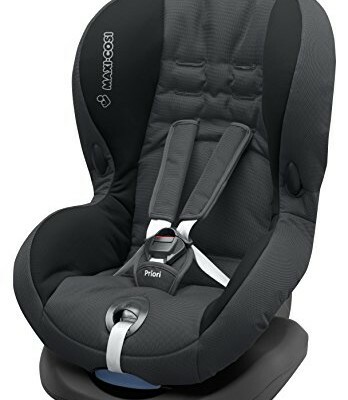 UNIVERSAL Group 0 / 1 / 2 convertible car seat, suitable from birth to a weight of 25kg/55lbs (approx.6 Years). Product Made in France, approved ECE R44/04 by french laboratory. 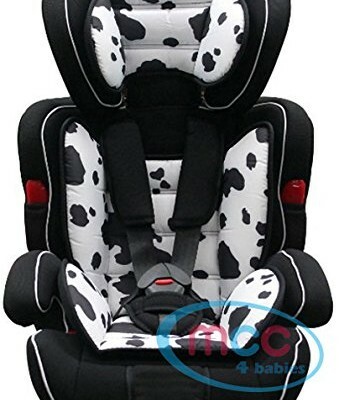 Newborn support cushion, chest and buckle pads for comfort and safety.